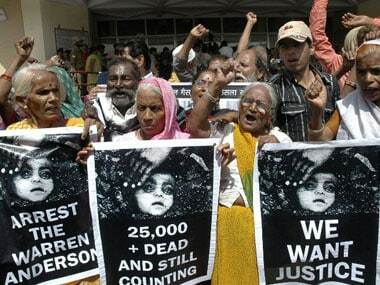 Amnesty has called on the Dow Chemical Co. to appear before a Bhopal court to explain why Union Carbide ignored summons in the 1984 gas leak case. 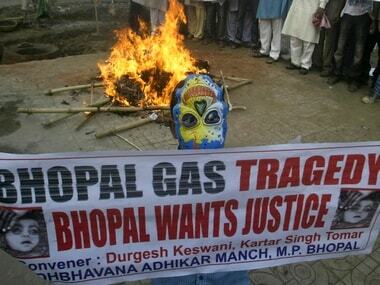 From human suffering to corporate shenanigans to political duplicity to efforts to scuttle the basic rights of the victims, Satinath, Founder member of Bhopal Group for Information and Action, part of the front fighting for the gas victims, has seen it all in all these years. The London Assembly urged the IOC and national organising committees to consider the environmental, social, ethical and human rights records of companies when awarding high-profile partnership and sponsorship deals. 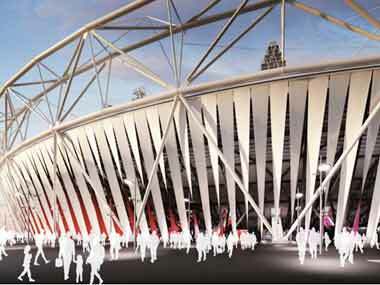 A controversial project has begun to drape London's Olympic Stadium in a $11.4 million decorative curtain linked to Olympic sponsor Dow Chemical Co. 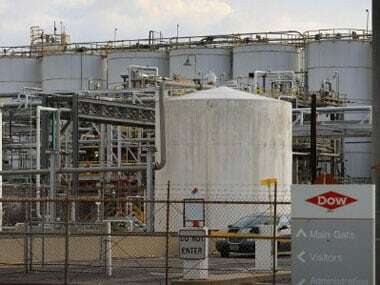 The International Olympic Committee has reportedly told India's Sports Ministry that it will stand by Dow Chemical Co. as a sponsor of the London 2012 Games despite pressure over the company's links to the 1984 Bhopal disaster. 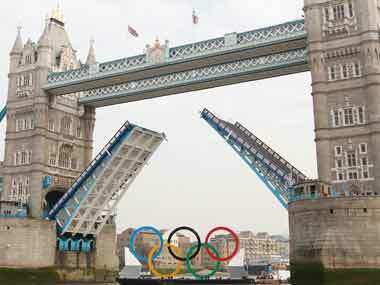 The athletes will play a vital role in deciding whether India will boycott the London Olympic Games if the IOC refuses to drop Dow Chemicals as a sponsor of the event, Sports Minister Ajay Maken has said. 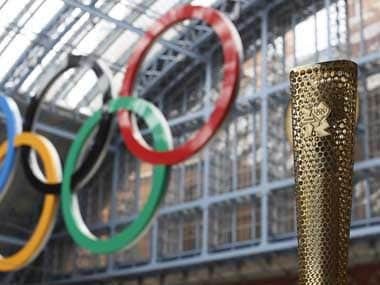 If India believes the Dow's involvement in the London Olympics is untenable it should go beyond the cosmetic protest of boycotting the opening and closing ceremonies. 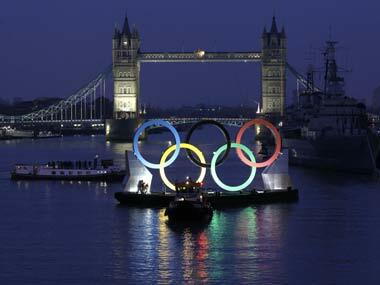 No decision has yet been taken on India boycotting the Opening and Closing ceremonies of the London Olympic Games as a mark of protest against Dow Chemicals association with the mega event. Far from being a 'CIA for hire', security thinktank Stratfor may have been milking its clients by peddling 'low-grade' information as insightful commentary. 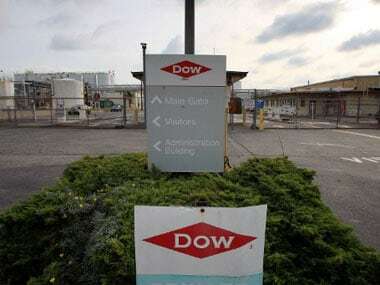 Even as Dow Chemical has resisted all compensation claims with regard to the Union Carbide gas leak disaster in Bhopal, it found the money to hire an intelligence research firm to intensively monitor all NGOs and activists working on the issue.